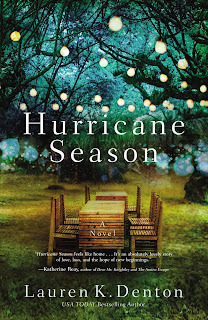 I wanted to like Hurricane Season by Lauren Denton. 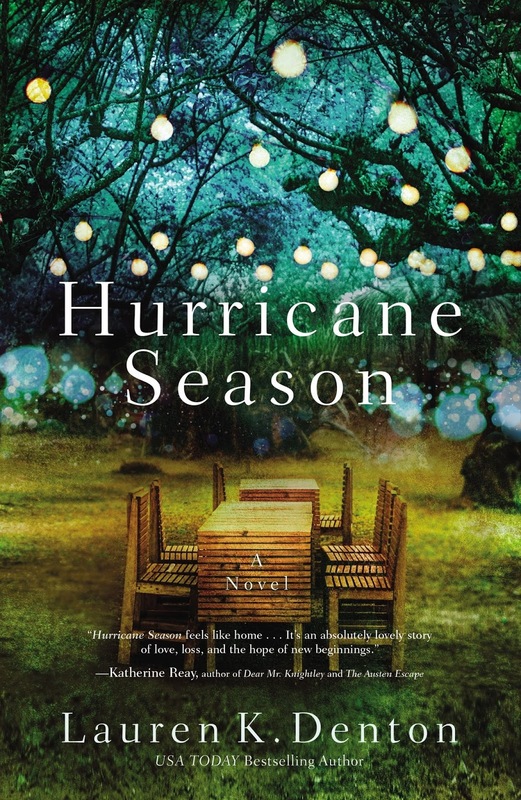 The cover is gorgeous, and the title caught my attention. But, alas, this book proves to be one of the “don’t judge a book by its cover” stories for me. Now, don’t get me wrong. This is not a bad book. It just did not live up to my expectations based on those two things. However, I have a feeling that there will be many readers who will love this one. It is clean, and you could even pass it along to your grandma. So, that’s good. But, the book fell short for me. It moved incredibly slow for my tastes. And, it was neither plot-driven nor character-driven. The story follows two sisters, but not much actually happens. One goes to an art retreat and the other watches her sister’s kids. There is no love story. There is no major conflict (at least not one that kept me engaged). And, I did not feel drawn to either of the two sisters. Even when I reached the end, I was kind of left with the “that’s it?” kind of feeling. Basically, it bored me. If I had not signed up to review it, I probably would have stopped reading and passed it along. I just really wanted to like it. And, in the end, I just didn’t.